1. 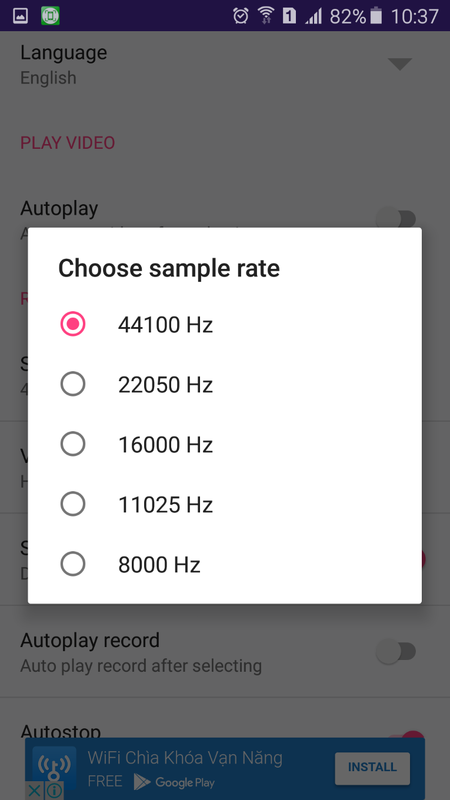 How to change volume ? Depend your device, you can configure the volume of recording in setting screen. 2. Where is my record file save ? 3. 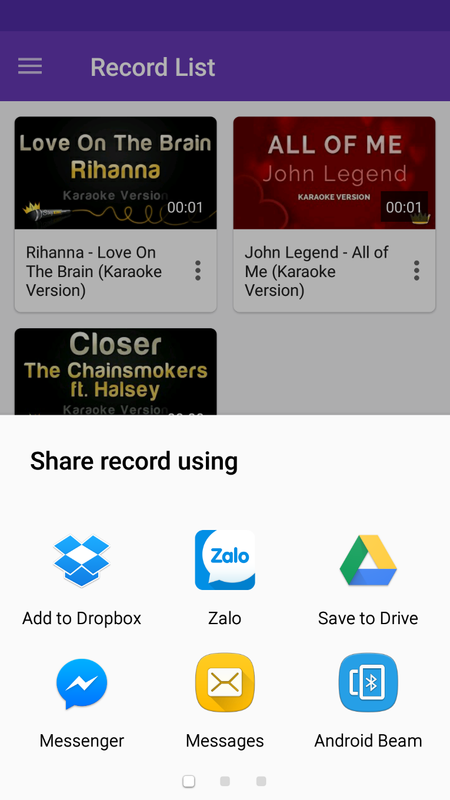 How to share record file to facebook, zalo ? Menu -> Record List -> click record file -> click button share -> choose Drive B2. Open Google Drive, share file saved before. 4. 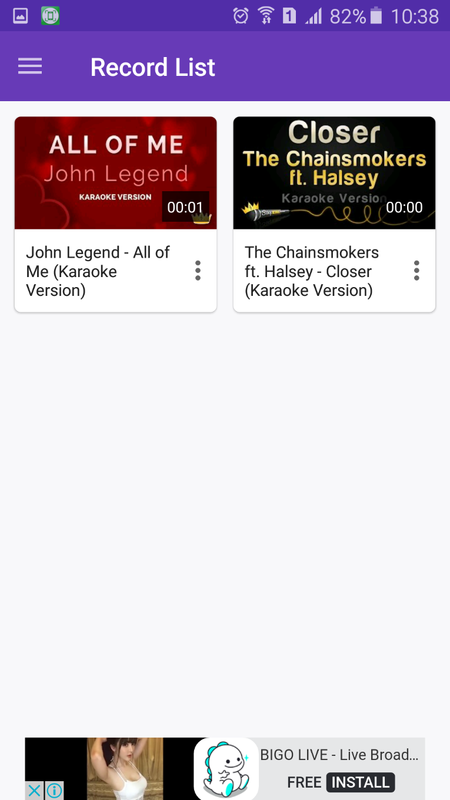 How to change voice ?